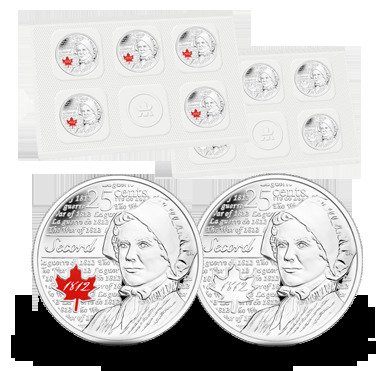 Long before her name became synonymous with chocolate, Laura Secord (1775-1868) played a critical part in our nation's success during the War of 1812. 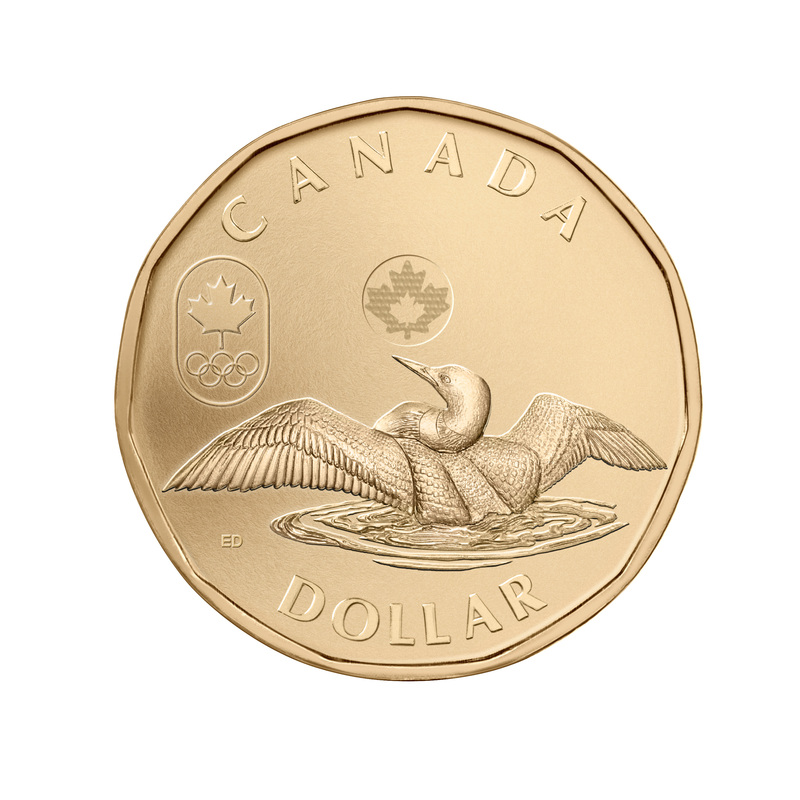 Upon hearing American officers discussing their intention to ambush a British outpost and capture its commanding officer, Secord made a 30-kilometre trek by foot to successfully alert 400 First Nations warriors and Lieutenant James FitzGibbon. 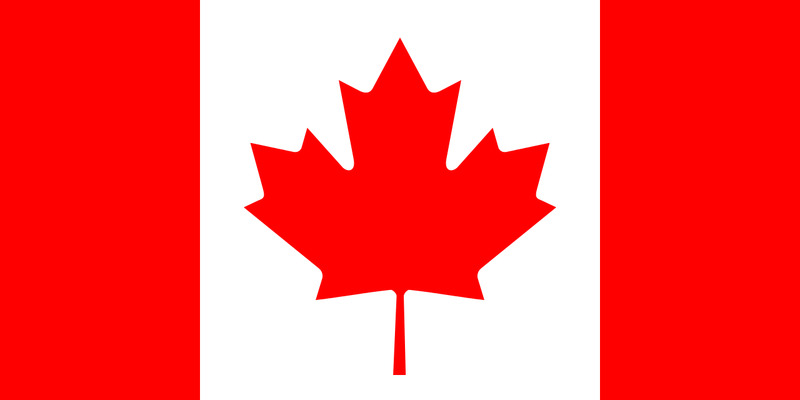 Upon reaching Beaver Dams, American forces were ambushed themselves by the First Nations warriors and 50 British soldiers, and ultimately forced to surrender. 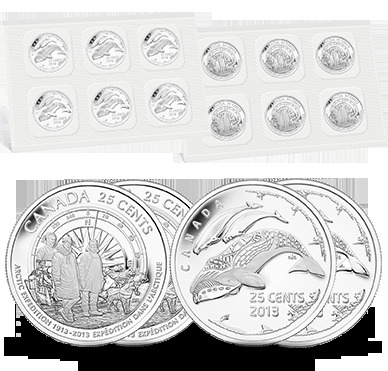 • You receive ten 25-cent coins in blister pack - five coloured and five non-coloured quarters. 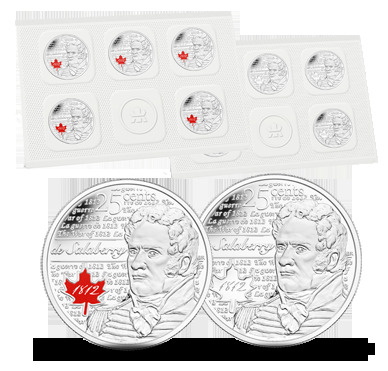 • Five coins feature a painted Government of Canada 1812 logo, while the other five non-coloured coins features frosting on the profile of Laura Secord. 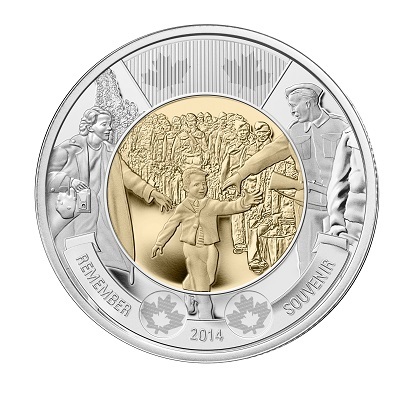 • 5th in the series of War of 1812 coins. 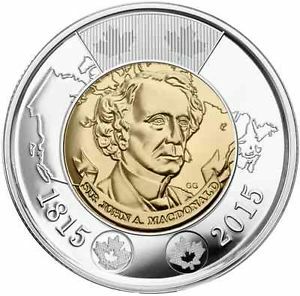 Your coins feature Laura Secord against an intricately engraved background comprised of the words “The War of 1812” in both English and French. 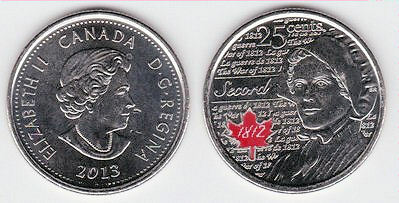 Artist Bonnie Ross used various image sources of Laura Secord to design the ideal image. Also featured in the design is the painted Government of Canada War of 1812 logo composed of a beautiful stylistic 1812 typography.